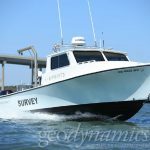 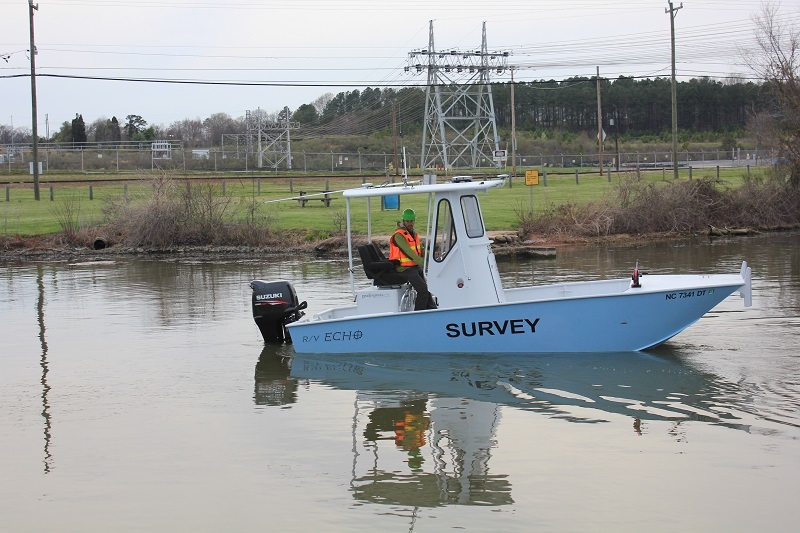 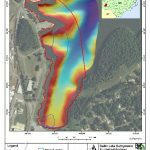 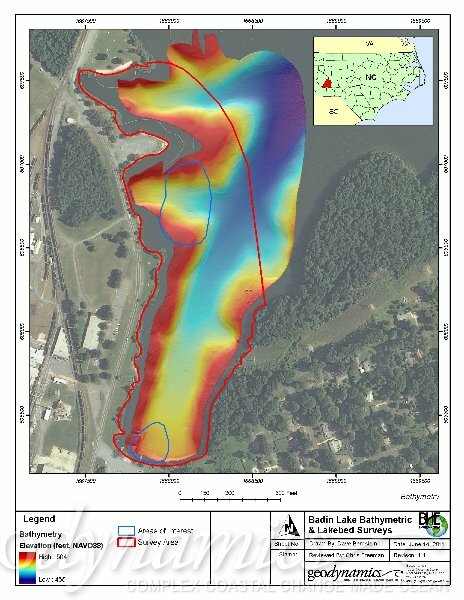 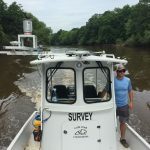 In May 2014, Geodynamics returned from completing multibeam and sidescan sonar surveys at Badin Lake in Stanly County, NC. 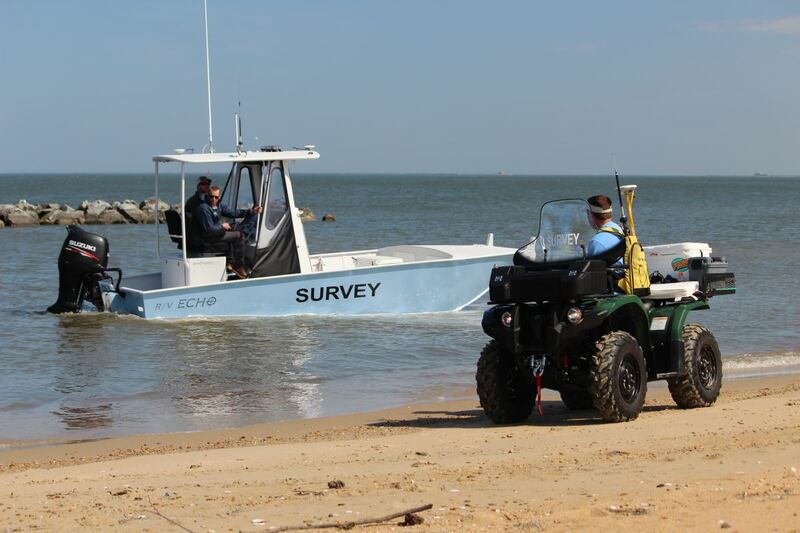 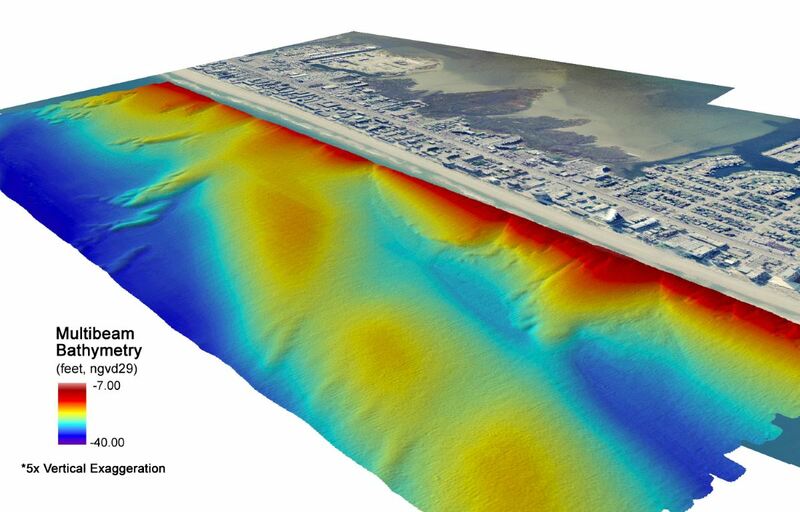 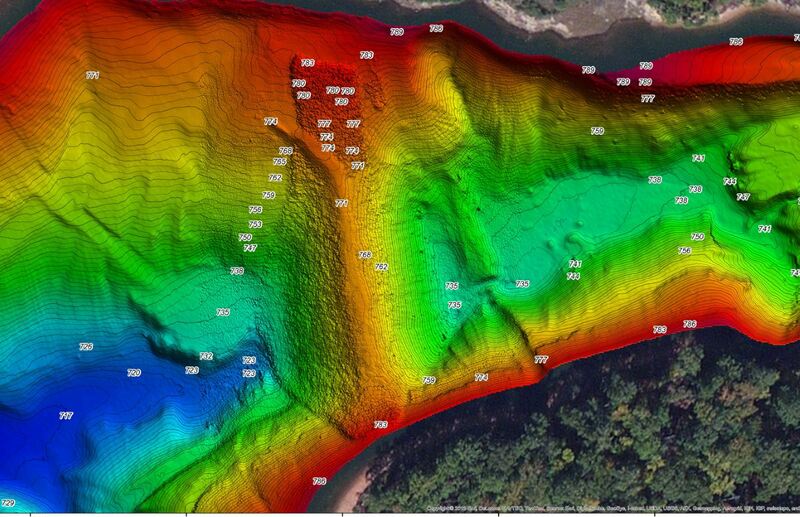 This follows multibeam with acoustic backscatter, sidescan, and singlebeam surveys of the same site in 2011 and 2013. 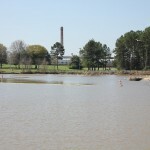 Badin Lake is the site of a lakebed remediation project adjacent to the Alcoa aluminum processing plant. 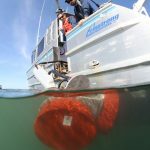 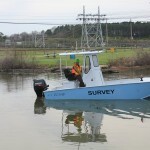 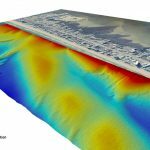 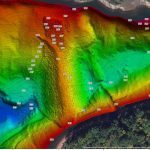 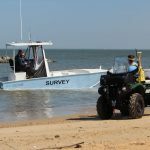 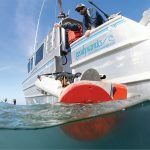 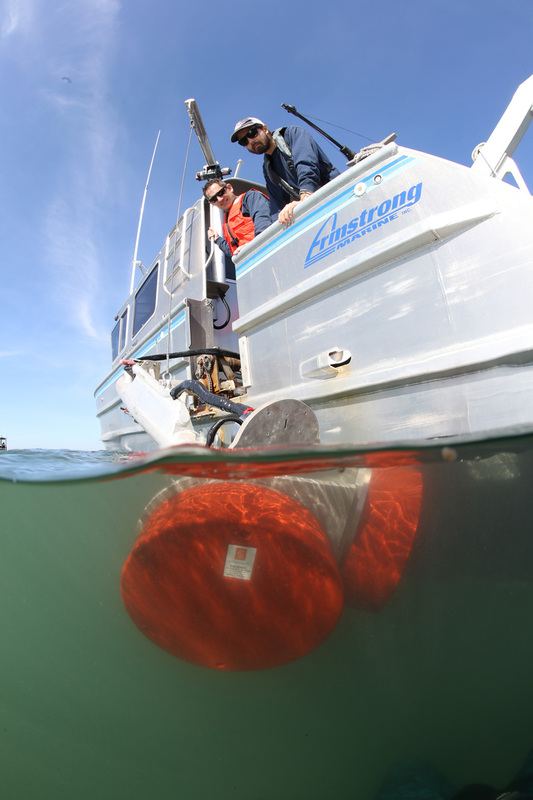 Geodynamics’ surveys have covered 40 square acres of the lake and included classification of sediment type and identification of submerged objects.